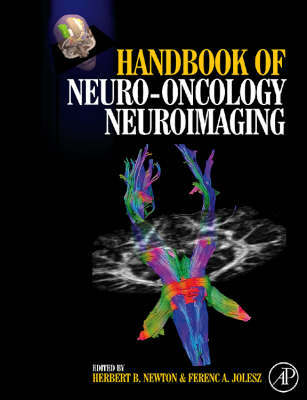 Although the field of Neuro-Oncology has grown considerably in the last 10 to 15 years and has a rather extensive literature, there are no comprehensive, "single-source" books that summarize the current literature and future trends of neuroimaging in neuro-oncology. This book covers this topic in more comprehensive fashion, making it an important addition to the armamentarium of physicians that care for patients with brain tumors and other neuro-oncological disorders. Well-founded in basic science, it includes chapters that provide an overview of relevant background material in critical areas such as physics, contrast agents, ultra-high field brain MRI, and molecular imaging.